The Star Snooker Academy offers a variation of residential options to suit your needs. Here at the Star Snooker Academy we have years of experience assisting in the development of junior and amateur snooker players through to professional status. Ding Junhui and Mark Allen both started their careers with us from the age of 15. Through our coaching and residential packages we are perfectly placed to provide a structured course to a player from anywhere in the world to maximise their potential. Courses are available for periods from one week to 12 months. Located in Sheffield within the Sheffield Steelers Sports Club. 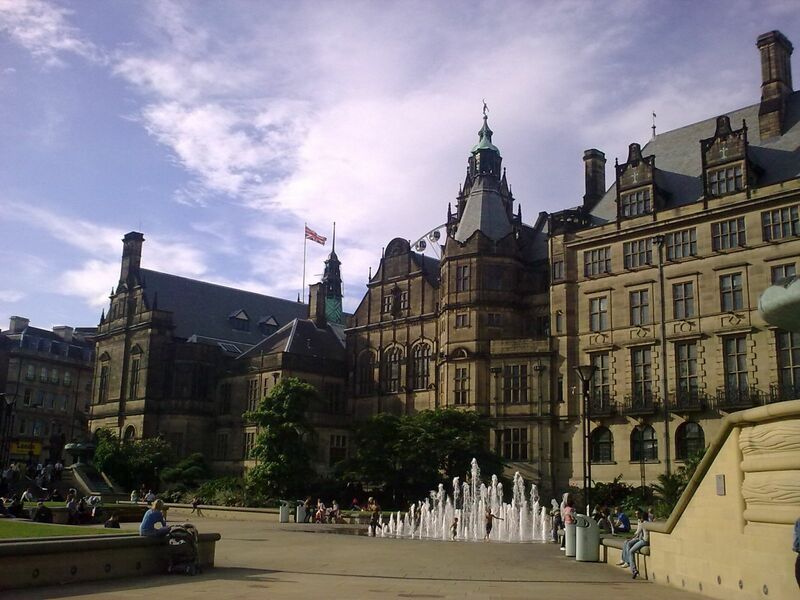 Sheffield is known as Snooker City, home to the World Professional Snooker Championships for over 35 years played at the Crucible Theatre and more recently home to the World Championship Qualifiers. It's a city that has everything including over 250 resturants to suit every nationality along with a choice of Asian and Continental Supermarkets. 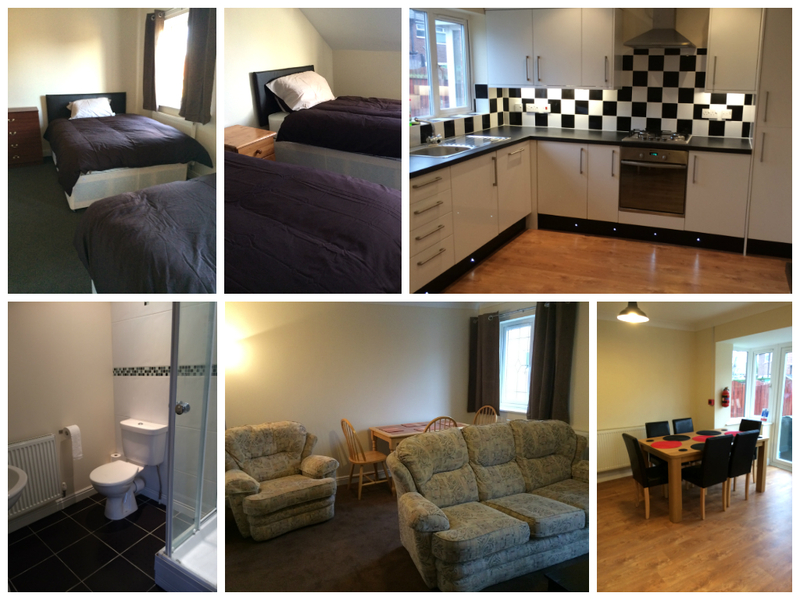 Accommodation, your own private room sharing a large 4 bedroom/3 bathroom modern house with other academy residents. Free Wi Fi and Sky Sports/Eurosport television provided. For overseas players airport transfers to and from Sheffield are available. Local daily transport from the accommodation to the academy. Practice on 11 Star tournament tables. Coaching is provided by a World Snooker qualified coach. A range of prices are available on request. Call +44 (0)114 2390566 for more details or email academyofsnooker@aol.com.